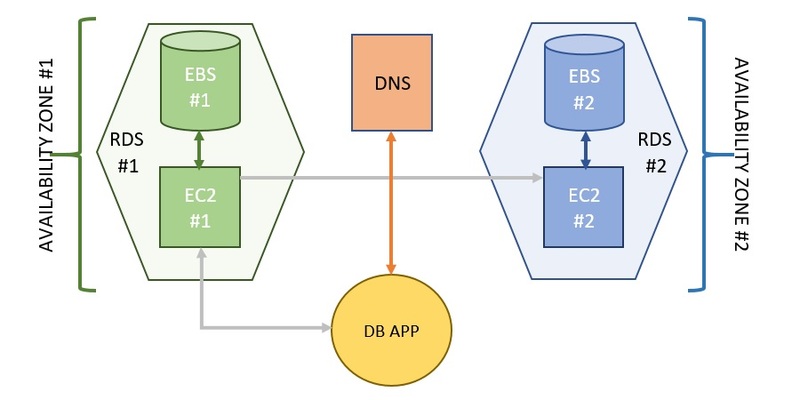 This blog post focuses on general data security patterns and corresponding AWS security controls that protect your data. 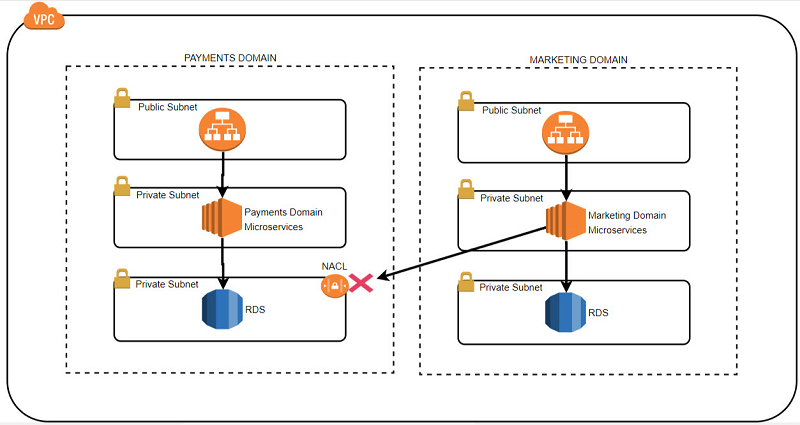 Although I mention Amazon RDS and DynamoDB in this post, I plan to cover the implementation-specific details related to Amazon RDS and DynamoDB in two subsequent posts. 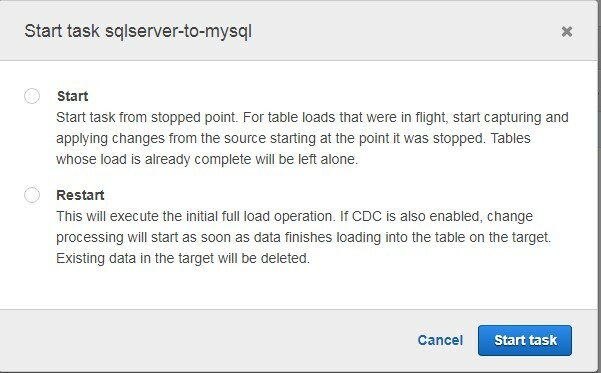 This post describes Amazon RDS Single-AZ RTO and RPO expectations for MySQL, MariaDB, PostgreSQL, Oracle, and Microsoft SQL Server databases. 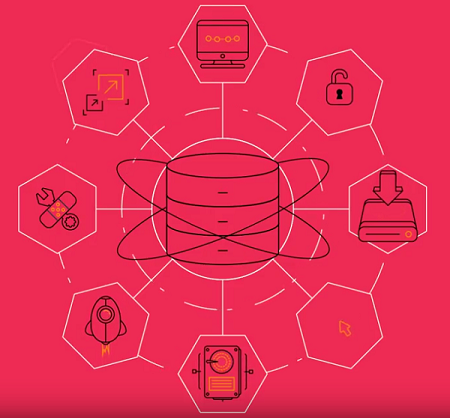 Amazon Aurora uses a different technology and storage subsystem designed for the cloud. 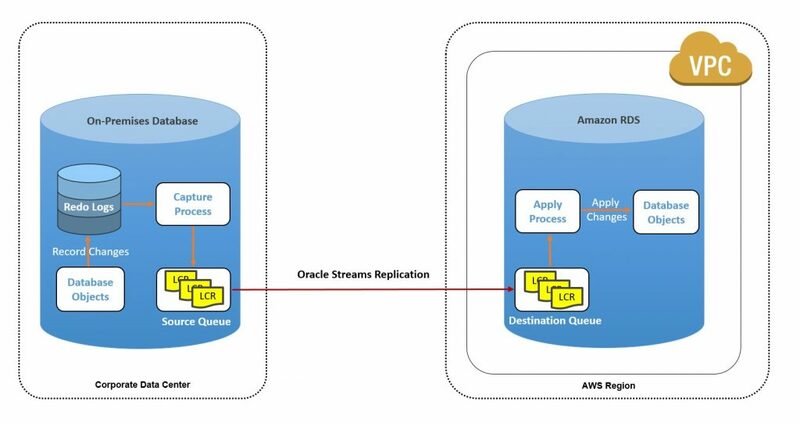 Its single instance recovery process and scenarios are described in the Aurora FAQ. 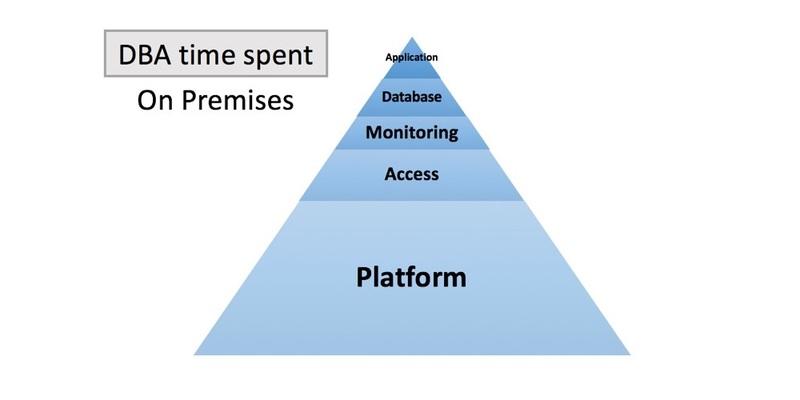 This blog post is the first in a two-part series. 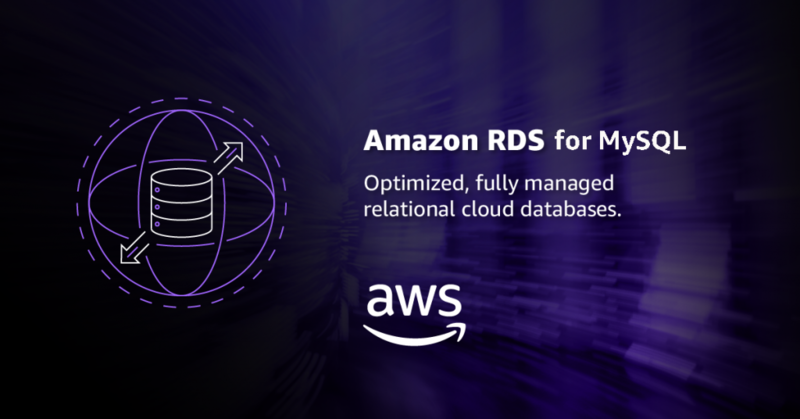 In this first post, we discuss how moving to Amazon Relational Database Service (Amazon RDS) can change your role as a traditional DBA and bring more value to you, the business, key projects, and end users. 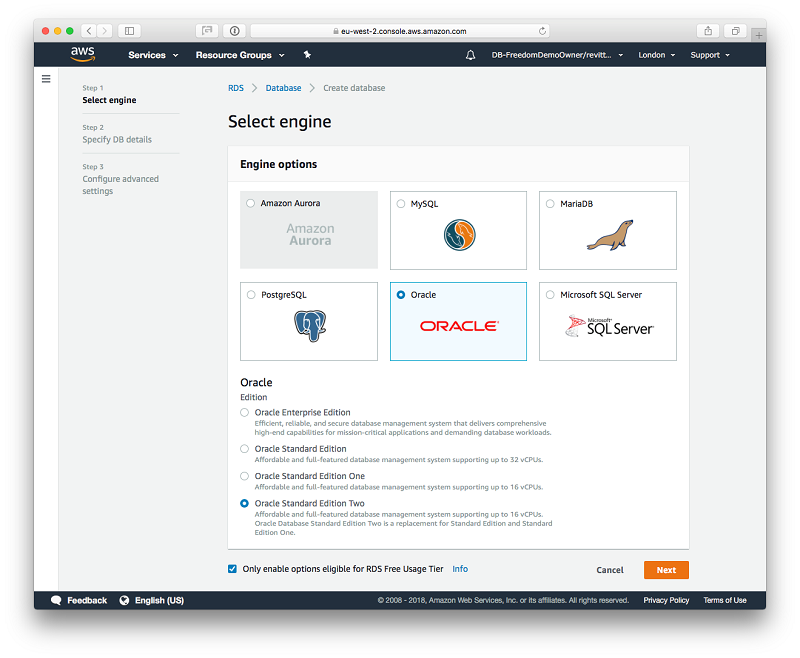 In the next post, we will discuss how to use other AWS products to automate any remaining regular tasks in Amazon RDS.